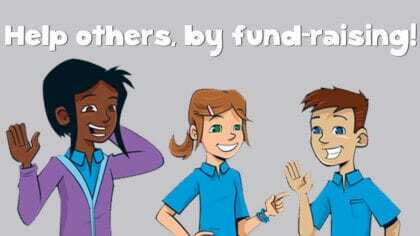 Help others, by fund raising! 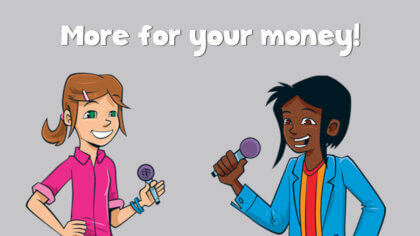 How to get more for your money! 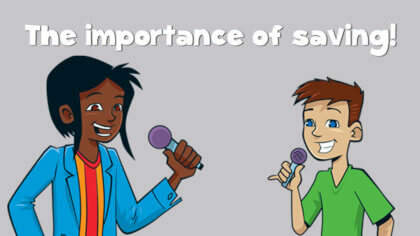 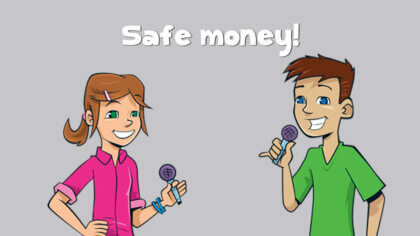 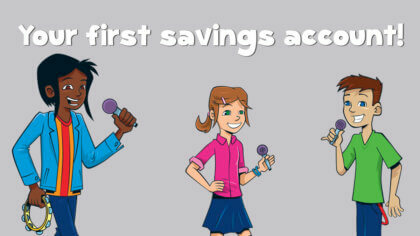 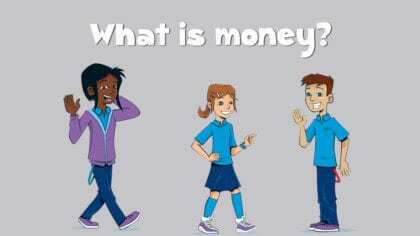 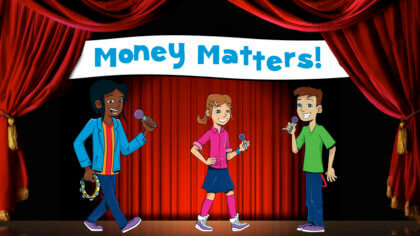 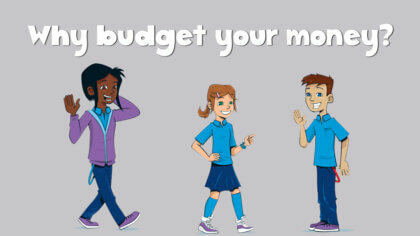 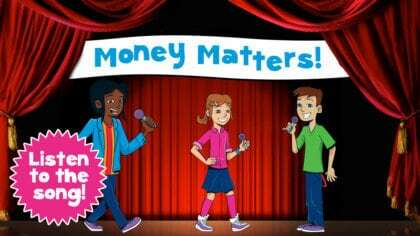 About Money Matters with The Co-operative Bank!